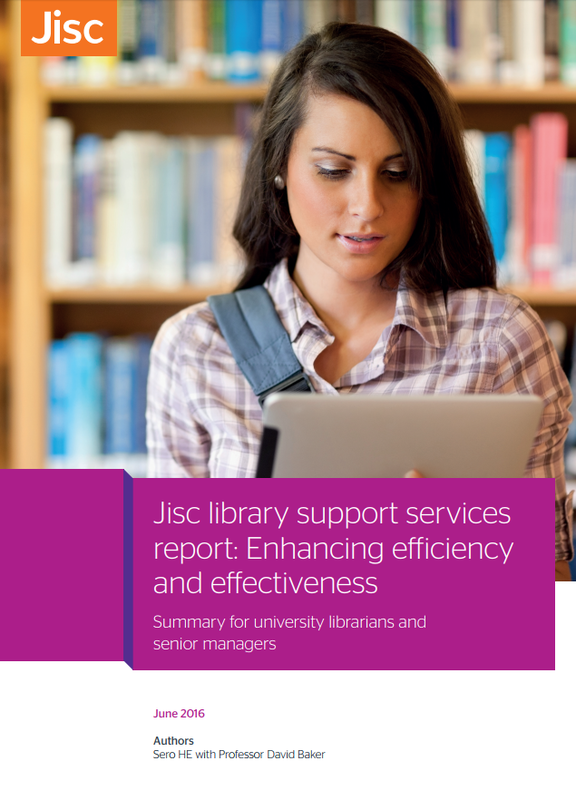 This is excellent news and I would like to extend a massive thanks to the Jisc Team for facilitating the birth of these new services! It fills me with massive hope for the future. I think that as well as driving up the quality of metadata to fuel better search & discovery plus collection management decisions we should gain significant improvements for ALL stakeholders in terms of fewer smoother workflows. I would be very happy to share our holdings with OCLC for discovery purposes only. Can OCLC make this distinction when you send them library holdings? Thanks Jane! Yes, we’re in discussion with OCLC at the moment about how holdings-only can be added to WorldCat, and hope to have some more news about this over the next few months.